Eric Thorn is frightened by his obsessive fans. They take their devotion way too far. It doesn’t help that his PR team keeps posting to encourage their fantasies. 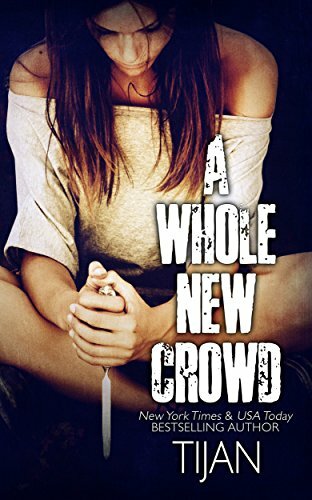 When a fellow pop star is murdered at the hands of a fan, Eric knows he has to do something to shatter his online image fast–like take down one of his top Twitter followers. 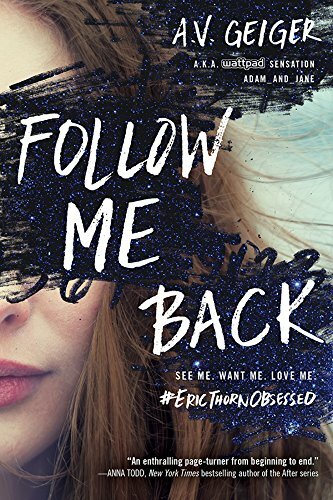 But Eric’s plan to troll @TessaHeartsEric unexpectedly evolves into an online relationship deeper than either could have imagined. 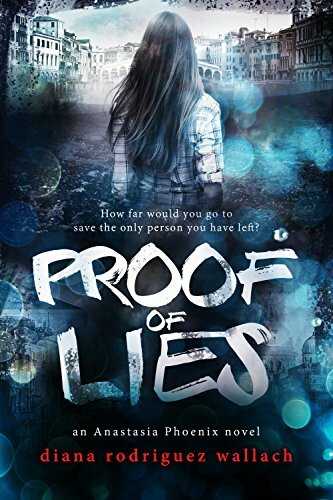 And when the two arrange to meet IRL, what should have made for the world’s best episode of Catfish takes a deadly turn…Told through tweets, direct messages, and police transcripts, this thriller for the online generation will keep you guessing right up to the shocking end. “I am in love. I am in love with smoke. With fire. With thunder.”Fliss is a slave, and bound to fulfill the king’s every whim. When a local dragon demands payment, Fliss is offered by the king as a sacrifice. She has no choice in the matter.Yet what the dragon wants is more than Fliss expects. A curse has been cast upon him by a beautiful enchantress, and only one pure of soul can end it. 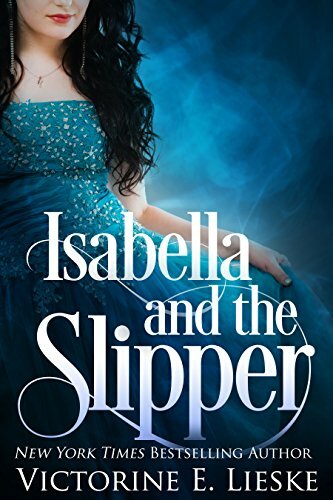 If Fliss breaks the curse upon him, he will grant her freedom. 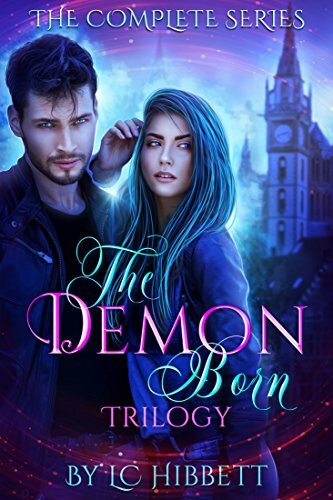 But there’s a man behind the monster, and as Fliss unveils the mystery that surrounds the dragon’s hidden past, she finds herself falling in love— despite it being forbidden.Can Fliss tame the tortured beast? 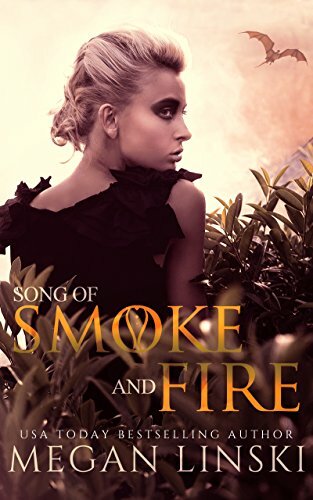 Or will her life be consumed by smoke and flame?